Welcome to One Smile. Our practices are friendly, caring and family oriented. 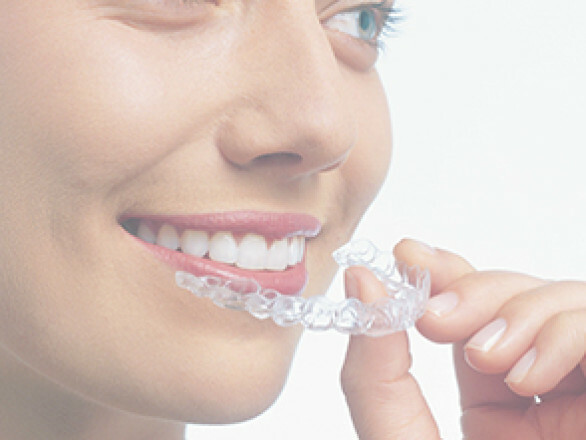 We offer our patients a comprehensive range of high quality, yet affordable dentistry procedures using the latest materials and techniques. 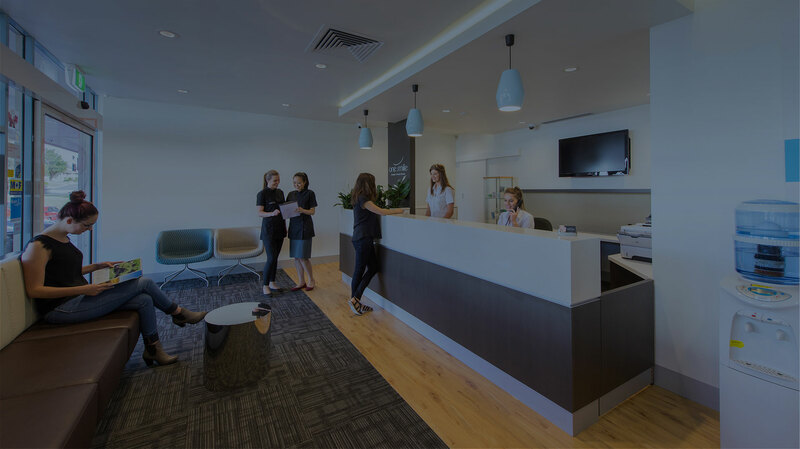 Our aim is to ensure every visit to our practice is as pleasant as possible. 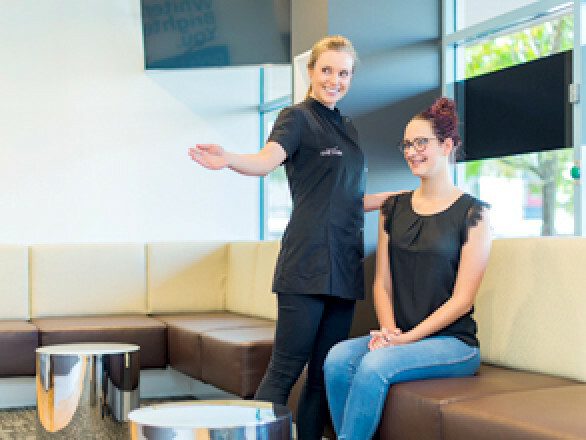 Our experienced and motivated dental team is highly trained and is continually updating their skills so they may offer you the best level of service. If any treatment is required our dentists will explain all possible options and can provide a detailed written treatment plan. 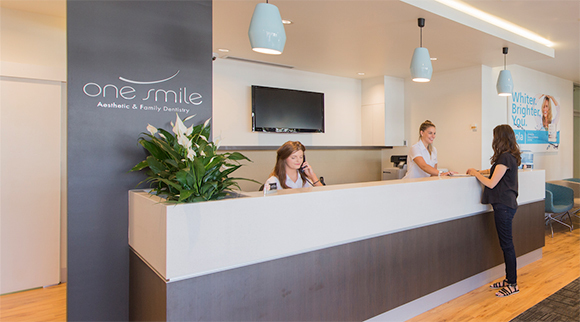 One Smile Offers a comprehensive range of dental treatments that include general and preventative dentistry procedures, cosmetic dentistry and full mouth rehabilitation. 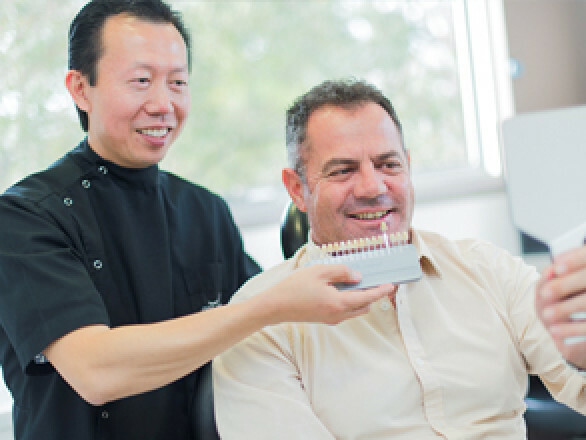 Our more specialised services include orthodontics and dental implants, and treatment for snoring, TMD and bruxism. 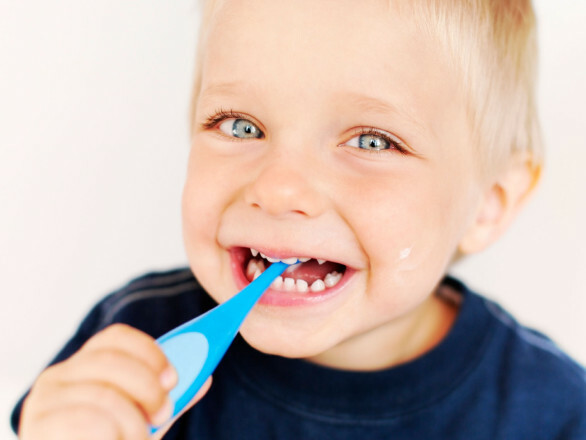 Our children’s dentistry treatments will keep younger patient’s teeth healthy and strong. 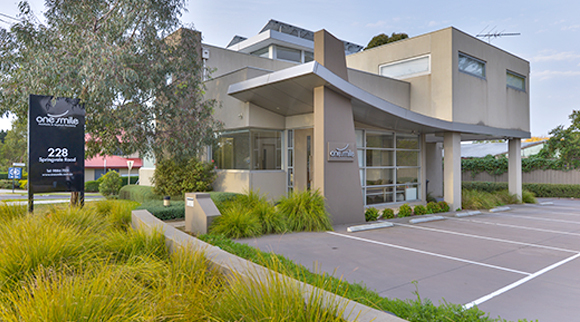 We have three conveniently located practices, all of which have plenty of parking. 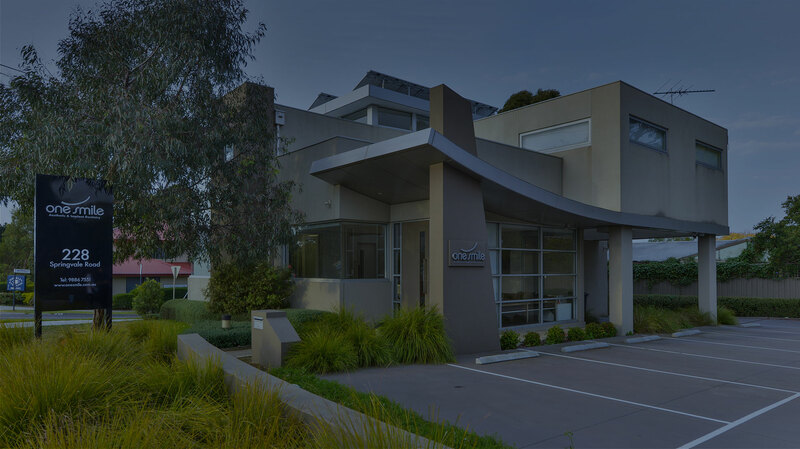 Our practices offer late night appointments and our clinic at Knox is open seven days a week. To schedule an appointment, discuss treatment options and dental plans, please contact our friendly team.